In 2018, we started to cook diverse recipes taking advantage of an options that our City Market offers (Side note: City Market is the name of our store from the chain K-market, which it is one of the Finnish chain of hypermarkets). 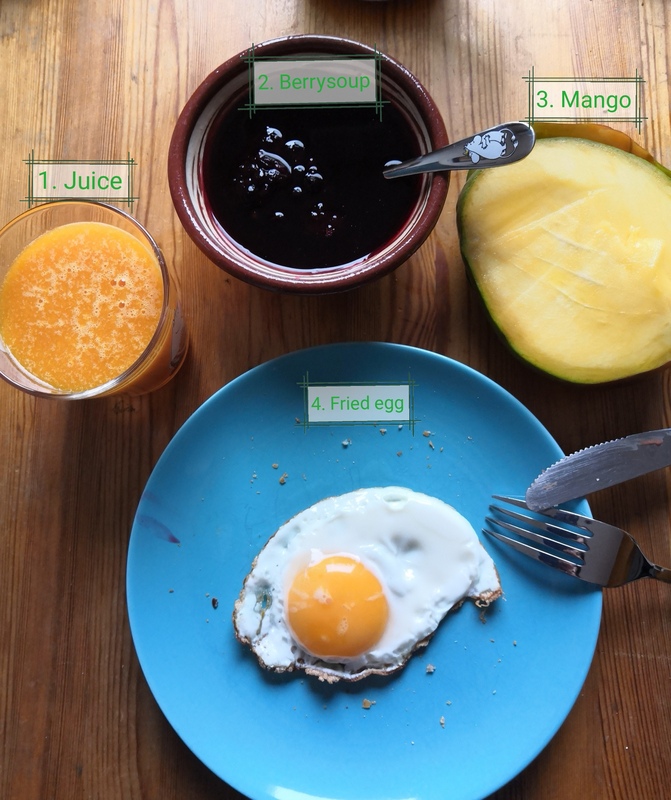 Next, at the beginning of 2019, following an advice of my nurse, I started to document my meals. It is a big difference to see the photos of what has eaten than to use one’s memory of what one ate. Our mind can lie to ourselves. However today our breakfast was a BOMB of good things, and I decided to record the menu in here. The following photo shows my breakfast and below it is described. 3. The mango’s bone, which I could not be included in the juice. I think the mango was Palmer. Again, I just discover how many different mango types are available. Need to pay attention to this! 5. Two or three slides of local bread (7 vjlianleipä from Salonen ). This item is not included in the picture. I admit, I am a lucky girl! 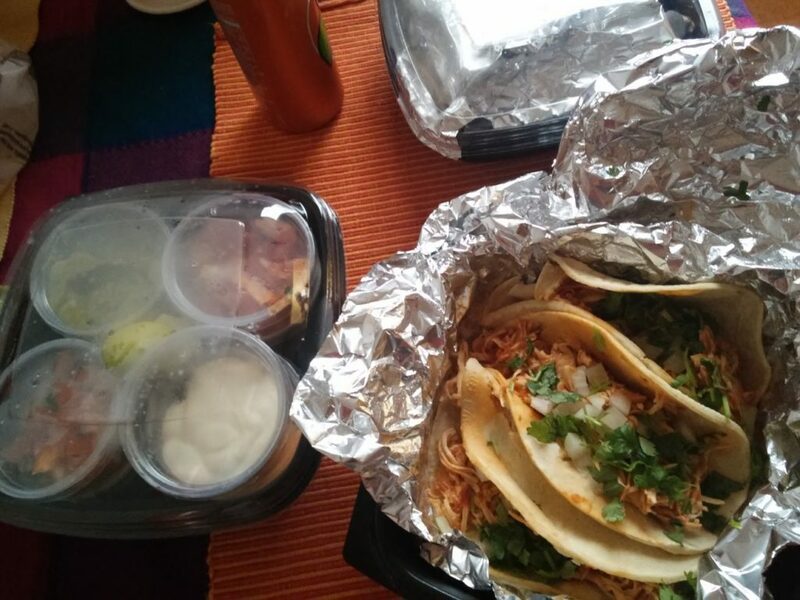 This entry was posted in food and tagged breakfast on April 14, 2019 by caislas. I believe it was important to try them so I bought some to take away. the first nice suprised is that they gave me the “salsas” to take away as we do at home. That was just lovely. Later at home, we try them and honestly, there were very good tacos! Tacos at home with the set of salsas aside. DELICIOUS! 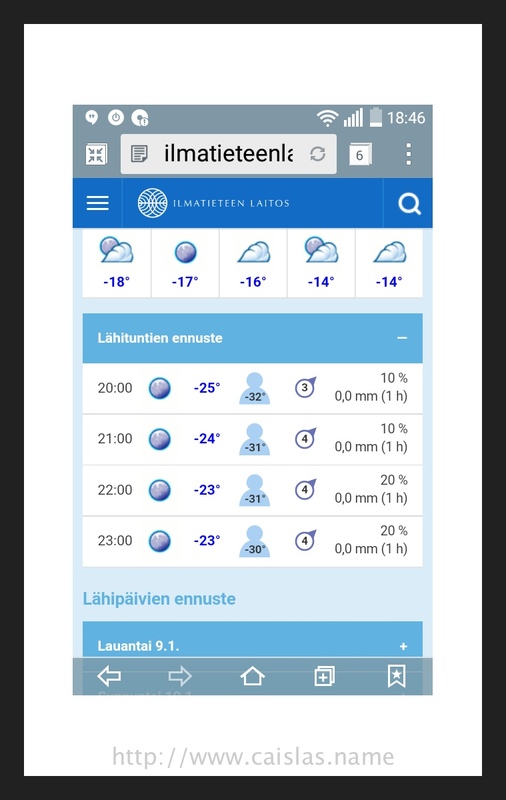 This entry was posted in food and tagged finland, food on January 5, 2018 by caislas. To cheer me up, today I declared a delicatessen day of Mexican food. I started with tamales Oaxaqueños for breakfast and for lunch and dinner Chilaquiles. Lucky me with my kitchen treasures to survive this winter !!!! 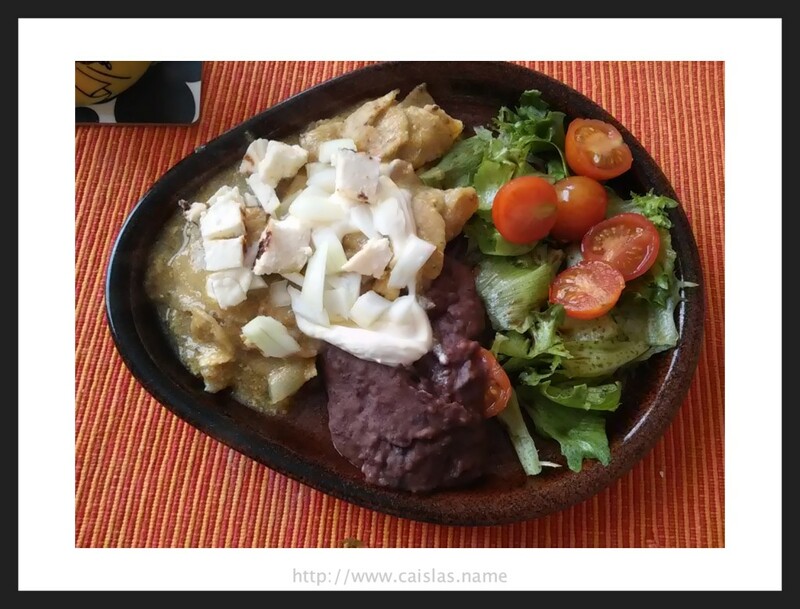 This entry was posted in food and tagged food, mexico on January 8, 2016 by caislas.